Denmark's A.P. 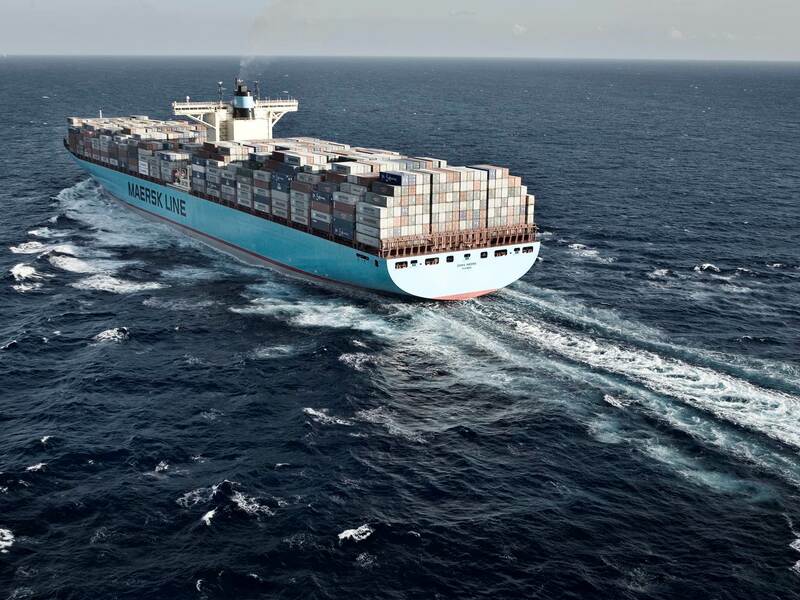 Moller-Maersk has chosen Carolina Dybeck Happe as its new Chief Finance Officer, it said on Wednesday. 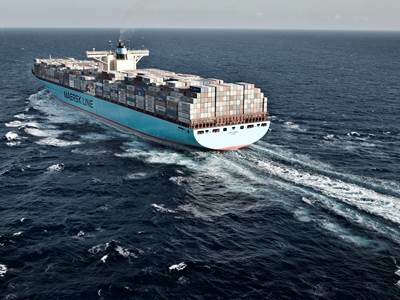 The 45-year Swede, who comes from a CFO position at the world's biggest lock group Assa Abloy, will start on Jan. 1 2019 at the latest, Maersk said in a statement. The move comes after former CFO Jacob Stausholm stepped down in March after the company decided to separate the finance role from its IT and digital transformation function. He later took up the CFO position at mining company Rio Tinto.